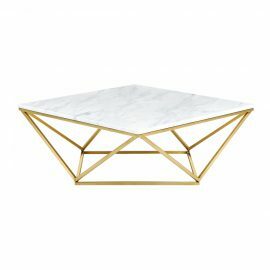 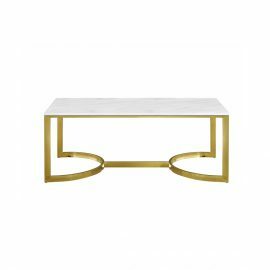 Tags: White, Gold, side table, stool, marble. 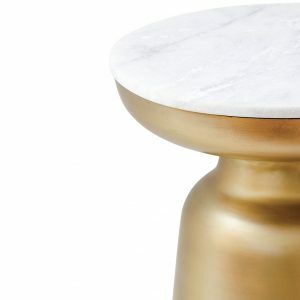 With an exotic flavor, this accent table brings an exquisite look to any space. 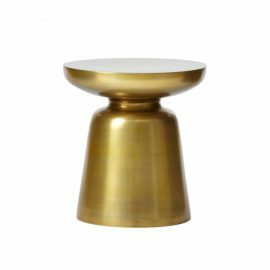 Finished in antique brass, it stands out over an iron base. 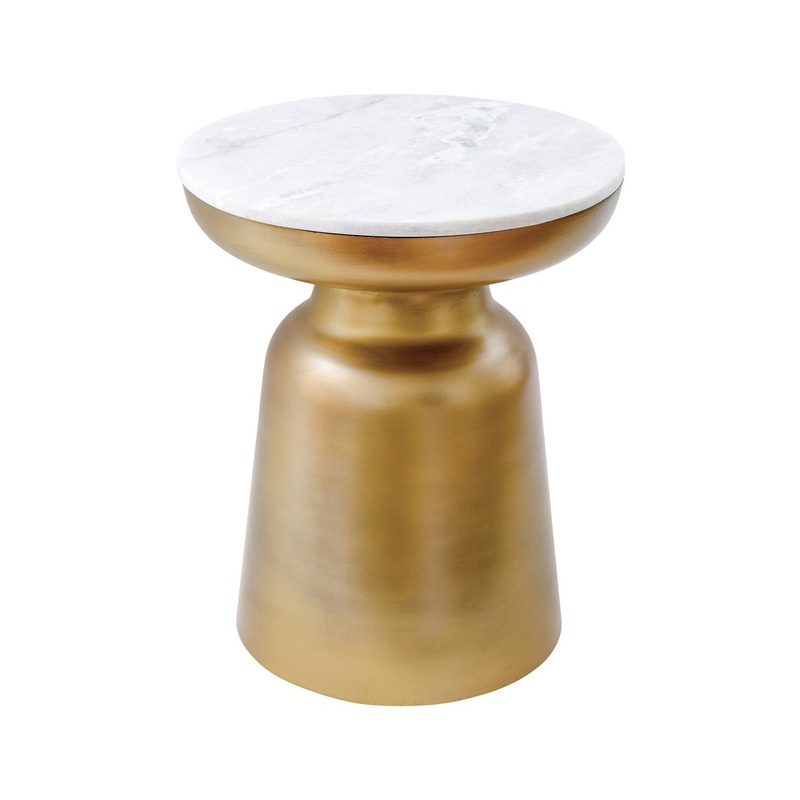 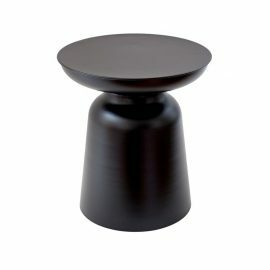 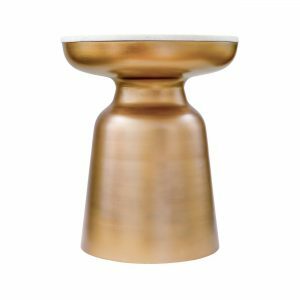 Enjoy the Martini Stool/Table (Marble) with a profile that adds a sculpted aesthetic.